Some people get into development work without a clue as to what it’s all about. They joined up to a corps of people who wanna make the world a better place. That’s fine. Then there are professionals who slog away at commercial jobs and half-way take a break, unwind in the mountains or beaches of Sri Lanka and wonder if this is all there is to life. Then they apply with their corporate skills and experience for jobs in the non-profit sector. That’s great! Some people are very career-minded and would like to start out with a degree in an area that will give them experience in working with communities and are interested in the concept of sustainable development. That’s wonderful ! Oh yes, and what about the experienced employees in NGOs who think they are too ‘senior’ to come into a University classroom and take on a challenge sitting beside the young hopefuls twenty-something but are crazy about getting a Masters in the area of work they love? Well, all of you are absolutely welcome ! There are some features of this MDP that make it an incredibly practical and workable challenge to those committed to development. They are not listed in order of importance. FIRST, the MDP is open to those who may not have a University degree but instead may be able to meet the equivalent in terms of experience. We could give you a few courses you may need but the gates are not barred; they are open. SECOND, the MDP is conducted entirely on weekends so those who are working full-time as most of us do, can travel up to Peradeniya on the weekends when lectures are held. THIRD, it’s just great that the MDP is inter-disciplinary, drawing on humanities, social sciences, management, law, health sciences, natural sciences and engineering, to name a few. And this inter-disciplinary thinking gets you good marks with UN and NGOs, non-profit sector as the work at hand demands this perspective rather than expertise in one discipline. FOURTH, the MDP can place the students in ‘placements’ for their field work in unique locations and working with top-notch Development Orgs the range and scope of which cannot be rivalled by any other Masters in this field. FIFTH, the faculty, the liaisons and connections with Columbia University and the global network makes this Masters a valuable experience and one that will give you the insight and professional knowledge to further your career and to expand your perspectives on Sustainable Development. Applications for the following academic year 2016/17 are NOW OPEN Dec-Feb. Please see the student resources page on the MDP website for details and for your easy reference here is the Applications Page. “when I found out about the new approach focusing more on field training and the inter-disciplinary course content itself, covering geography, biology, statistics and economics (which should be essentially included if the development practitioner is to design and implement projects that would benefit different aspects of life of the beneficiaries) it made more sense and yes, I thought this is it!” Natasha Yatawara. 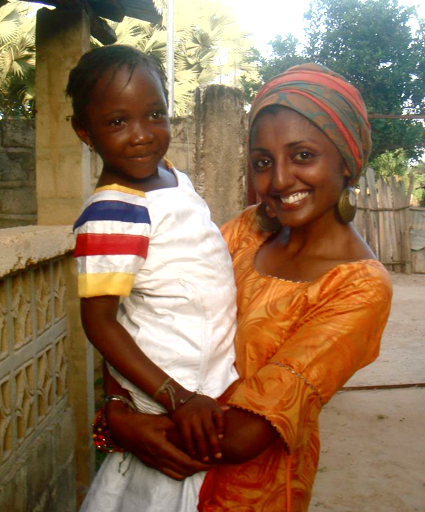 Read her story from Gambia in this interview. The Master of Development Practice is a programme in 17 countries. 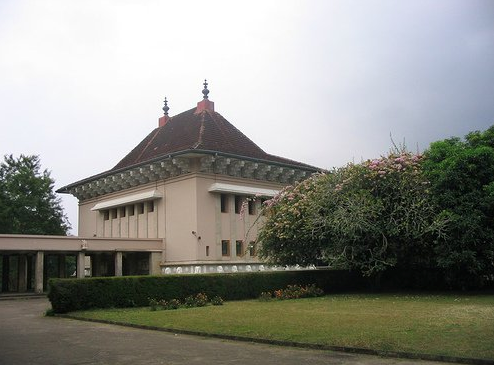 The Peradeniya University is one of the five Asian universities to be included in the global MDP network. It’s a Masters programme worth its salt. iSrilankan is proud to promote its benefits to the Sri Lankan local and international student community. Like the MDP Facebook Page right away and you can keep up with the news and updates easily. Gaya’s People is an iSrilankan series featuring light personal interviews with successful Srilankans on their style, faves and raves. Successful people? It’s defined as People who know what they do, why they do it and remain delightfully feet-on-the-ground Srilankan nevertheless. 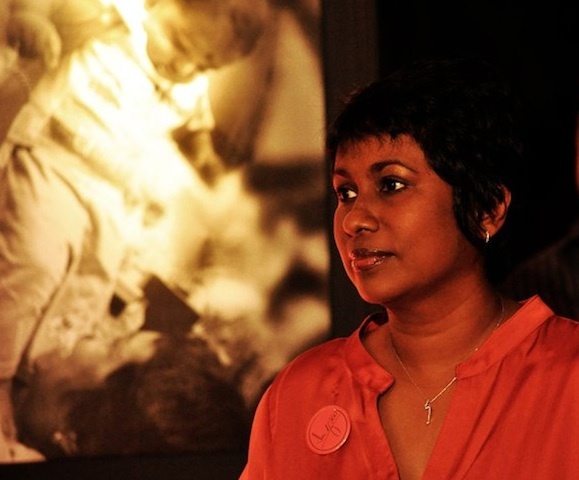 Sandya Salgado was Founder/CEO of Ogilvy Action and is now Communications Specialist and Snr. External Affairs Officer at the World Bank.